Standing 22 metres tall, Romsdal Museum’s new building Krona rises high above Molde city centre. The addition is a perfect blend of tradition and modernity, surrounded by beautiful ponds and a rich wildlife that represents the spectacular scenery of the Romsdalen valley. "The Romsdal museum is better than ever. 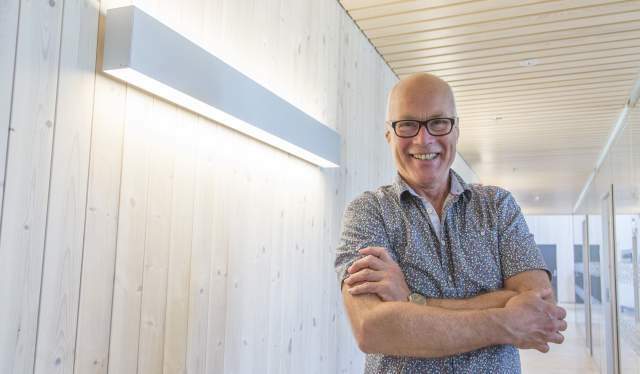 It has something for everyone, all year round," says museum director Jarle Sanden. Krona was completed in February 2016 with an opening ceremony hosted by Prime Minister Erna Solberg. The architect Reiulf Ramstad found inspiration in the surrounding mountains when he constructed the building with towers and pinnacles. By constructing it primarily in wood, he also made sure that the new, modern building stayed in line with the treasured old wooden buildings. The Romsdal Museum in Molde covers an area of 3,500 square metres and consists of collections, libraries, local history archives and bunad (the Norwegian national dress) production. The main task of the museum is to preserve local history, protect the cultural heritage and share stories about Romsdal. Children can dress up in old clothes, build mini timber houses and play in wooden boats in the museum, but Jarle Sanden points out that they want to develop even more fun activities for kids. The new building has an 87-seat auditorium with regular film screenings about Romsdal. 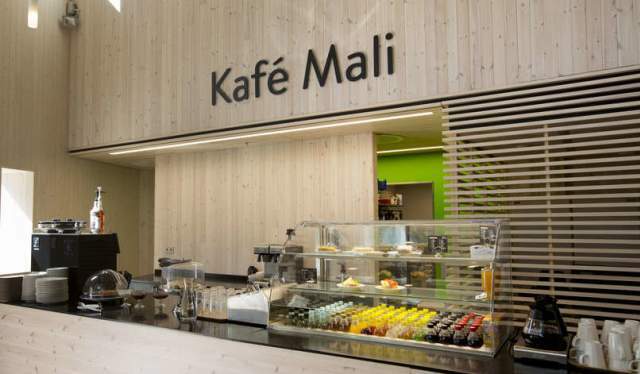 There is also a museum shop and a café called Kafé Mali where you can enjoy piping hot waffles, coffee, soft drinks and other goodies for both young and old. The outdoor area is open to the public. To the delight of jazz enthusiasts, Moldejazz has arranged outdoor concerts here in the last few years. The Romsdal Museum and Krona are great for meeting people and sharing knowledge. 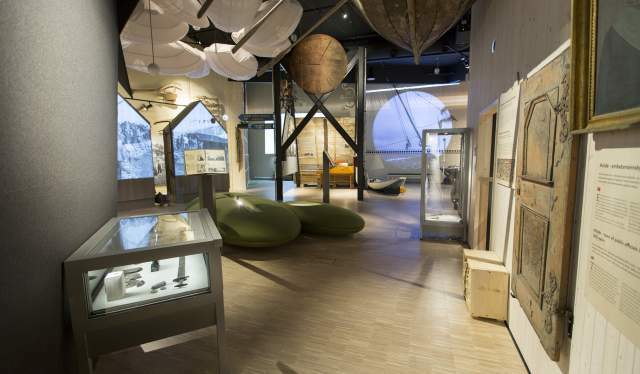 In the new building you can see the permanent exhibition "Stories from Romsdal", and you can also catch one of many temporary exhibitions that are set up every year. Krona also has a room devoted to the German artist Kurt Schwitters. Schwitters fled from Germany in the 1930s as the Nazi regime did not approve of his art, we learn from the museum director. He lived in Norway for around 10 years and spent many summers in Molde. "To display his story here is special", Sanden concludes. "I see it as the icing on the Romsdal Museum cake".